No matter how hard we try, we can’t slow summer down. Once August hits, life becomes a whirlwind and in a blink, the leaves change from green to shades of fall. Fall means back to school, and there’s no denying our neighbourhood comes alive once September hits (and we love it)! As the temperature drops, we fall back into our routines, and that means sharpening our pencils and our student budget. You know the saying… fail to plan, plan to fail. Well, it’s true. If you don’t take time to make a meal plan, you are most likely going to be left running to a drive through because you don’t have the ingredients (or the energy) to whip up that quick supper. Take some time on Sunday, or another day of your choosing, to plan your grocery list and meals for the week. If you give yourself 5 extra minutes in the morning you, you will have dinner ready for you when you get home. Oh, and it gets better: you only have one dish to wash AND leftovers! It’s a win win if you ask us. Nomiya Tip: find 100s of recipes specifically for the crockpot on Pinterest. The moment you let yourself get past the point of hunger, you are going to grab anything in sight to devour. Save yourself the empty calories and money, and always have snacks on hand. We find a bag of trail mix or a low sugar, high protein granola bar is perfect, affordable and fits in the small pouches of your backpack. When we are busy we always look for convenient, but when it comes to food, that usually means high in sugar. Sugar is a major culprit in weight gain, and it’s hidden in A LOT of food. Artificial sugars aren’t necessarily the best option either, as they trick your body into eating more – hard on the wallet and the waistline. When looking at nutritional content, don’t just look at the calories and fat, take your eyes further down the label and be aware of the amount of sugar in what you’re eating. Although the student life can be a stressful rollercoaster, there are some perks.. did someone say student discounts?! 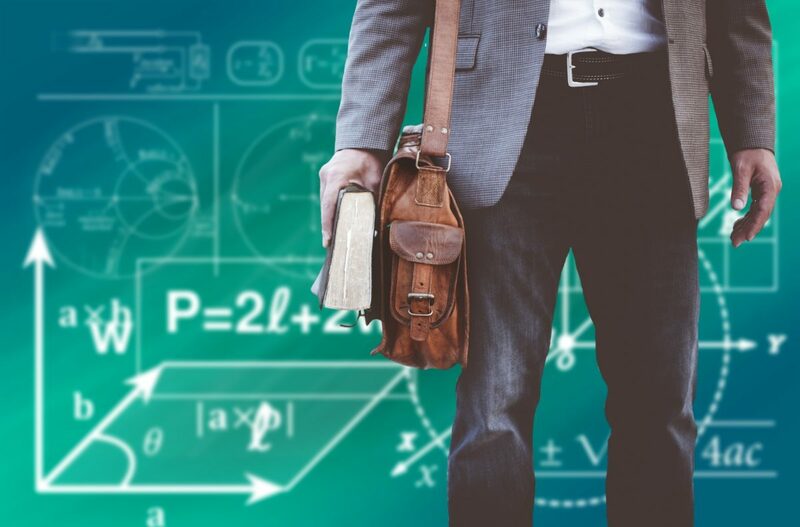 You’d be surprised how many businesses give students a break in the form of saving money, and we are no exception. Find our coupon in the Students’ Association of MacEwan University’s (aka SAMU) student handbook (aka agenda, aka the thing that will keep your homework in check and exam dates organized). Relieve that grocery bill stress, leaving more room for you to focus on the books. Looking back to number 4, booze is full of sugar so it should be no surprise that too much booze = extra pounds. Not to mention the next day hangover can really get in the way of productivity and study time. Our bodies require two litres of water each day, and when you’re busy the day can fly without getting in the required H2O. Be sure to always have a water bottle tucked in the side of your backpack to sip on throughout the day. FYI: Aqua keeps the brain sharp too! Sound familiar? Your mom’s been telling you this for years, and she’s right! Starting the day off with a healthy breakfast helps kickstart your metabolism, as well as your brain! Veggies should fill half of your plate (seriously)! Packed with fibre and vitamins, we can’t stress the goodness of vegetables. If you’re not a lover of veggies, or get tired of them easily, be sure to check out Pinterest for recipes to spice them up. Trying to lose weight? Only eating once or twice is not the answer. You will end up devouring anything and everything when you do eat. Plan to eat 3 meals, with snacks between each, to keep your body and brain consistently fueled. Be aware of your portions, and remember moderation; you don’t have to deprive yourself of your favourite treats, but they can’t be in your diet every day. School is hard enough- eating shouldn’t be! Remember these 10 tips and you will have the foundation of healthy eating habits, allowing yourself room to be well fed AND well read, while keeping a handle on your student budget. Don’t forget to keep an eye out for the SAMU Student Handbook for more deals on food around the city- including ours! 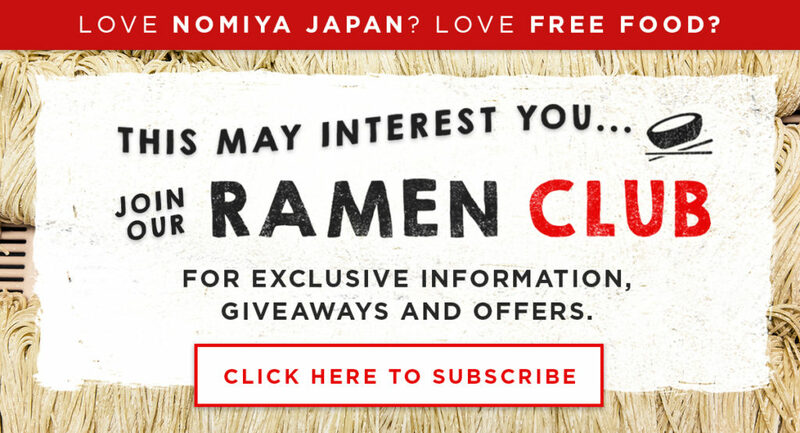 If you’re really looking for a savory deal, sign up for our Ramen Club newsletter for your chance to win a free bowl of ramen!